Apple and Nokia fell out (again) last year after Nokia sued the iPhone-maker for alleged patent infringement. Days later, Apple removed all Nokia products from its stores. But the short battle ended in May when the two joined forces. 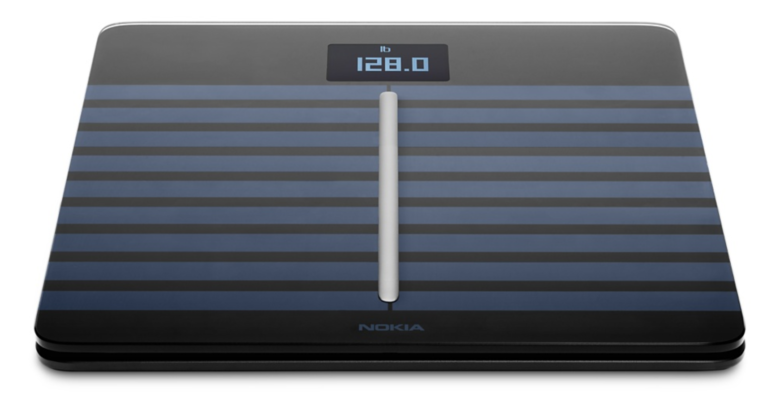 Two months on, Nokia’s health accessories have finally returned to the Apple store. Customers can buy the Body Cardio Scale, Body+ Scale, Thermo Thermometer, and BPM+ Blood Pressure Monitor from its website with free shipping. The last time these products were on sale in Apple stores, they were branded Withings. However, the name was changed in February following Nokia’s $192 million acquisition of the health gadget maker last April.